DISCLOSURE: I am not a healthcare provider. Just because I do something for my family does not mean you should too. Please do not take my advice over that of a licensed healthcare provider. Coughs are annoying. Whether the cough is caused by colds, allergies, or other environmental issues, coughs are awful. Both wet coughs and dry coughs leave your throat itchy, raw, and inflamed. 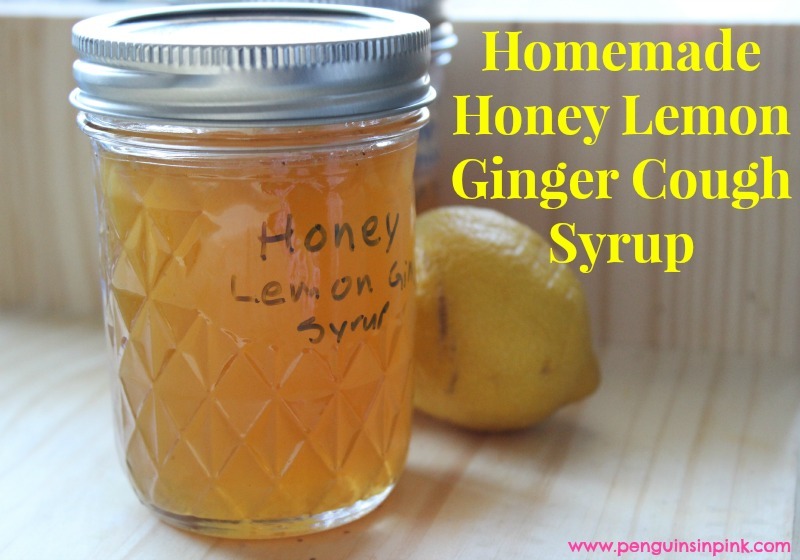 When my family has a cough or even a sore throat, I reach for my homemade honey lemon ginger cough syrup. Lemons are an excellent source of vitamin C and antioxidants. Ginger is a powerhouse spice helping with everything from gastrointestinal distress to inflammation and more. Honey, lemons, and ginger help coat and soothe the throat while reducing inflammation and suppressing the cough. Over low heat combine all ingredients. Stirring constantly until blended and smoothly combined. Allow to cool to room temperature before using. Store in a clean glass jar in the refrigerator for up to a week. Fresh is best for these cough syrup recipes. However, I have add great success making them using bottled lemon juice when I did not have fresh lemons. I have not used ground ginger in place of fresh grated ginger so I do not know how that will work out. I usually give the girls a teaspoon of the syrup every hour as needed. For James and I we start with a tablespoon every hour as needed. If the cough is particularly bothersome, I increase the grated ginger root a bit (teaspoon) at a time. I find this really opens up my sinus cavities and helps with either a wet or dry cough. Ginger has a pretty strong taste so be warned. Please note that I use these cough syrups to soothe coughs, however, if the cough worsens or last longer than a week without showing any improvement we call our doctor. I do not use these cough syrups in place of a doctor’s care, but instead of buying Dimetapp or Delsym I try these homemade syrups first. Have you ever used homemade cough syrups? 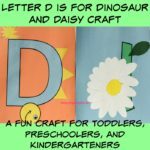 What has your experience been like? Wonderful! Pinned it and going to make it! Thanks Jennifer! Let me know how it turns out for you. We have each been sick over the last few weeks and Homemade Honey Lemon Ginger Cough Syrup as come in handy!